Sneak Peak at the Live Auction! Did you ever want to learn more about Indian culture and how best to cook with all the fabulous spices? Join cookbook author and journalist, Anupy Singla for a tour of Chicago’s Little India. You and 9 of your friends will enjoy a 2-hour tour walking through the Indian neighborhood of Devon in Chicago. Anupy's unique perspective will give you a window into the Indian culture through her discussions on culture, food, and tradition. Anupy is renowned chef and author who teaches people how to cook easy Indian food at home. 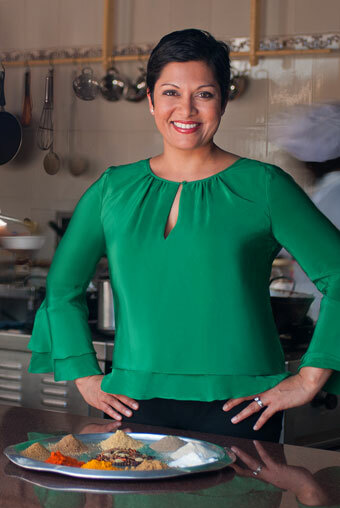 She has been featured in a variety of local and national media outlets sharing her love of Indian cooking. Click on the link below from more information about Anupy. Winner can choose from a variety of cruises from the American Steamboat Company, on the American Queen, an authentic paddlewheel steamboat. 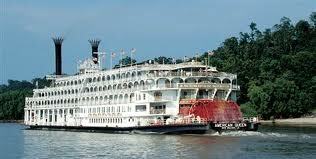 The cruises travel either the Upper Mississippi (St. Louis/Minneapolis) or the Lower Mississippi (Memphis/New Orleans). The boat will make stops at various ports of call where you can hop off and enjoy seeing the sights. The winning package is a 9-day holiday which includes an outside stateroom with veranda on the American Queen, food and complimentary beverages, entertainment and certain shore excursions. Please note this package does not include the on-shore hotel room the night before the cruise, but it can be booked through American Steamboat. Click on the link below for more information about our donor and the cruises. 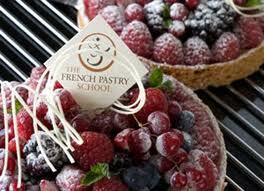 The winner and three friends will explore the fine art of creating French pastries. The students of the French Pastry School of Kennedy-King College in Chicago will guide you through their kitchens. On the tour, you will see our students and chefs in action, be introduced to cutting-edge pastry technology, and have a chance to admire beautiful chocolate showpieces and exquisitely decorated cakes! After the tour the chefs will perform a demonstration and how you how to make an assortment of classic French pastries: chocolate candies, madelines, tuiles, sorbet, and more! You will get to sample everything as it comes straight from the oven and take home the recipes to recreate in your own kitchen.